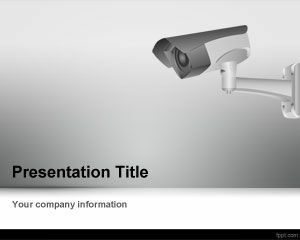 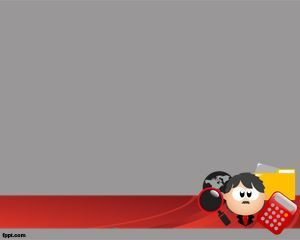 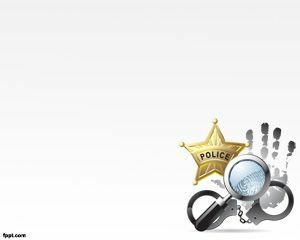 Ensure online safety with free Detective PPT backgrounds. 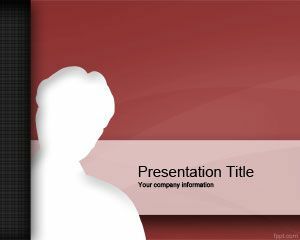 Deliver a presentation on how to keep your personal & workplace online accounts safe, such as email, social media, and cloud storage. 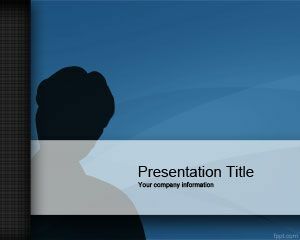 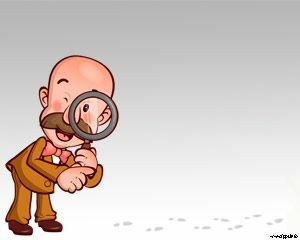 Discuss how to use Firewalls, Anti-virus, Anti-spyware and similar tools through Detective PowerPoint themes for free.